There was a feel of optimism heading into the Scottish Cup 4th Round tie away to Dundee. 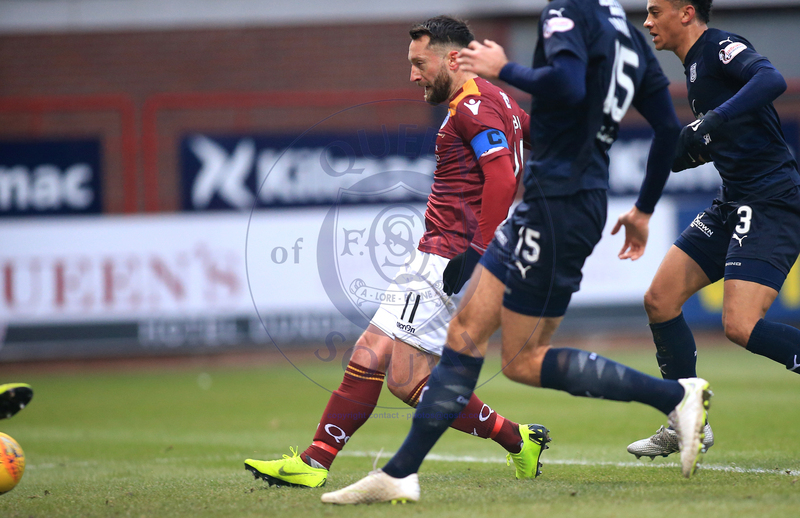 And rightly so, two wins in two in 2019 represents a perfect start to the year, while Dundee have been toiling at the bottom of the Premiership. It was the Dee?s first game since the 29th of December due to the winter break. One change for Queens saw Callum Fordyce drop out the squad after turning his ankle in training on Friday, with Andy Stirling replacing him. Mikey Doyle made the swap from right wing to centre-half, with Stephen Dobbie and Lyndon Dykes leading the line. It was an even start to the match, but it didn?t take the visitors long to put their stamp on the game. After just 10 minutes Josh Todd took on Cammy Kerr, which was a theme of the game, before his cross was put on a plate for Dobbie. However the Queens talismans header was well saved by QPR loanee Seny Dieng in the Dundee goal. Andy Stirling vs Nathan Ralph on the Queens right hand side was panning out to be a really intriguing battle. But it was the Queens man who was getting the better of his opposition. In the middle of the park Nicky Low was his usual self, pinging the ball about to all areas of the park, while Kyle Jacobs was as industrial as ever, winning the ball back high up the pitch countless time. After 28 minutes, Queens dominance eventually took its toll on the Dundee defence. A quick break saw Lyndon Dykes play in Josh Todd immaculately, who?s low cross was met by Stephen Dobbie. It was probably the easiest of his 33 goals this season, but one of the most important nonetheless. There weren?t many clear cut chances in the game whatsoever, but Queens were looking dangerous when they went forward. Genserix Kusunga was being outfought by Lyndon Dykes, with the big Aussie winning a lot of headers against the Dee?s number 5. Queens were finding joy in the Dykes flick-on, but the Queens runners were continually getting caught offside. Just before the half-time whistle, after Queens had dominated almost all of the half, Dundee drew level. A ball into Jesse Curran on the edge of the box was finished well into Martin?s far corner. It was Dundee?s only shot on target of the game, which represents just how good Queens were over the 90. 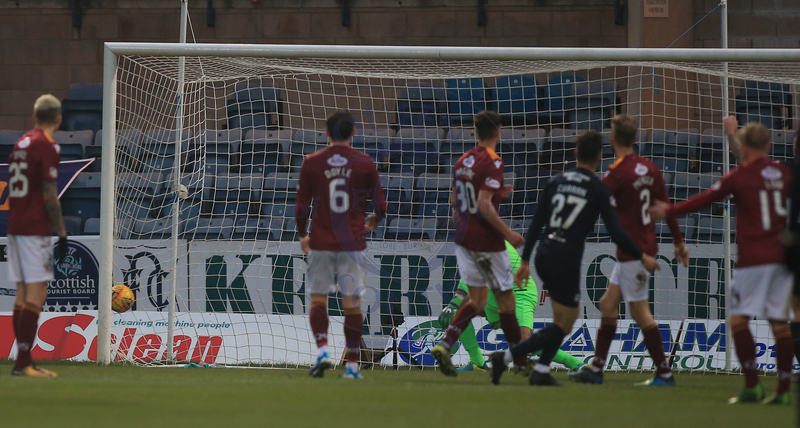 Queens took 10 minutes to settle into the second-half, but Dundee weren?t able to capitalise. 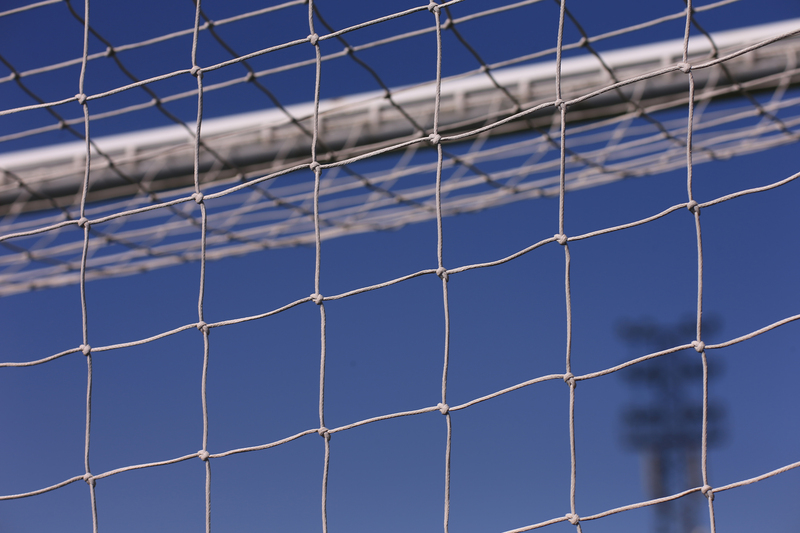 It was very cagey at points, both sides wanting to win with neither wanting to over-commit. Queens were still the better team however, without really hitting the heights of their first half performance. At 60 minutes, Josh Todd got through on goal, however his shot was well saved by Dieng, before Todd?s rebound was blocked by Cammy Kerr on the goal line. That was about as good as it got in terms of chances. Todd found more joy down the left, but his dangerous crossed either missed everyone, or was cut out by Kusunga or Ryan Inniss in the box. Former Falkirk man Andy Nelson came on for his Dundee debut, who?s relentless pace looked like it could cause Queens problems. However, the impressive Barry Maguire and Mikey Doyle were dealing with the threat comfortably. Connor Murray came on and offered something differing down the right, however there wasn?t too much time left in the game for the youngster to stamp his mark on it. Another impressive performance by Queens who continue their run of 1 loss in 11 games. 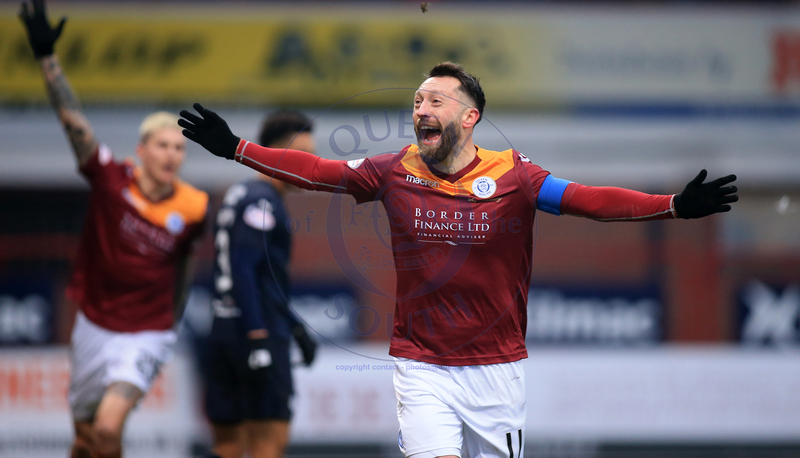 The 11 men in maroon were buoyed by the superb support from the travelling Queens fans, who lit up Dens Park with their constant singing. As ever, thank you for your quite brilliant support. 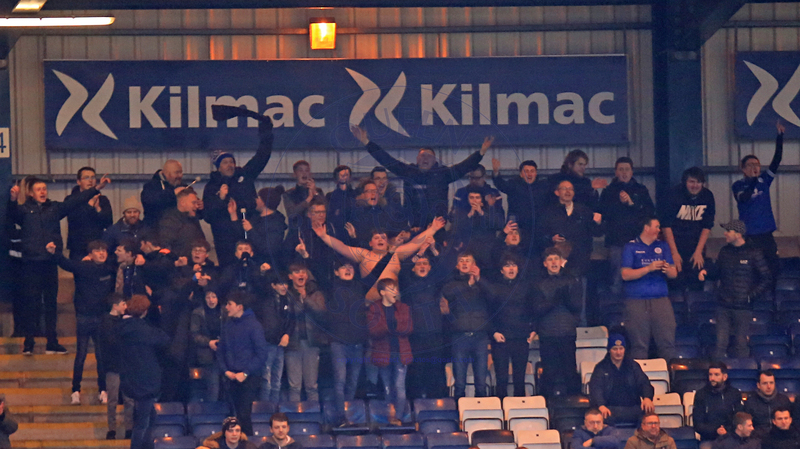 The 4th-round replay takes place on the 29th of January at Palmerston Park with a 19:45 kick-off. First though, we have the small matter of a trip to Firhill, to take on bottom of the league Partick Thistle on Saturday. See you there!